Most diaries are boring. This one isn't. 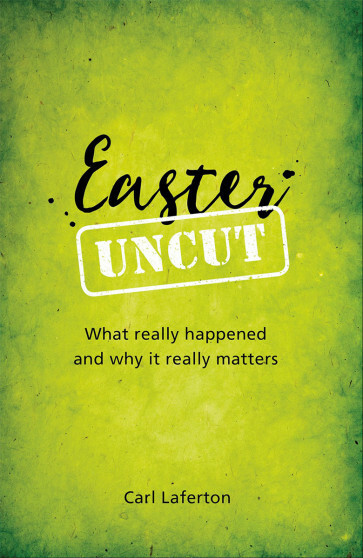 Easter Uncut will take you through one man's retelling of a critical week in his life: a week of great plans, shattered dreams, nightmare scenes and renewed hope. This is the Easter story without the fluffy bits. This exciting and gripping retelling of the cross and the empty tomb is perfect to share with your non-Christian friends and family this Easter!